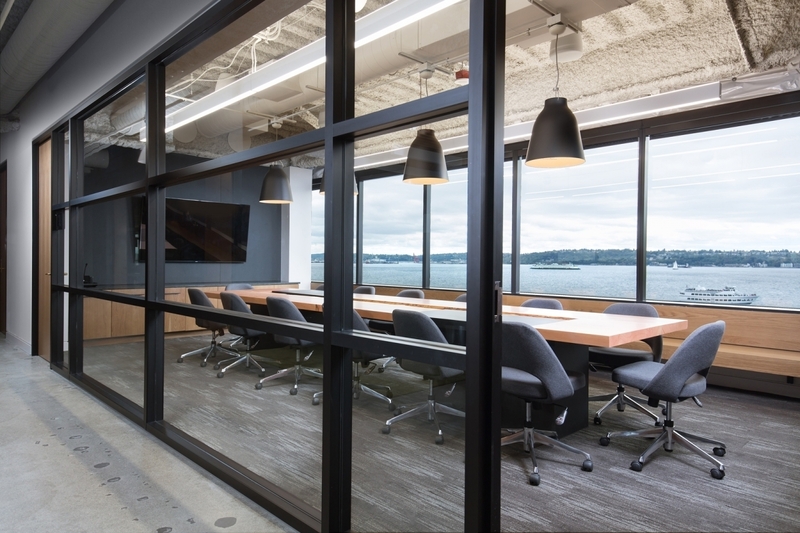 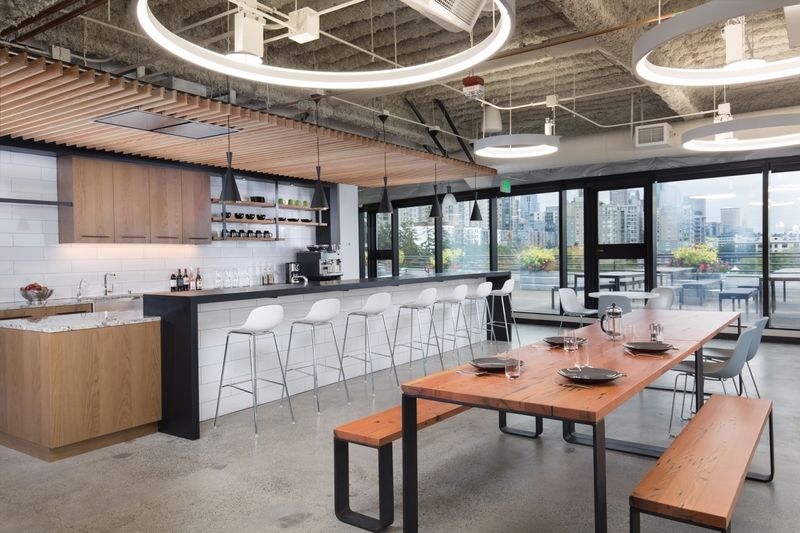 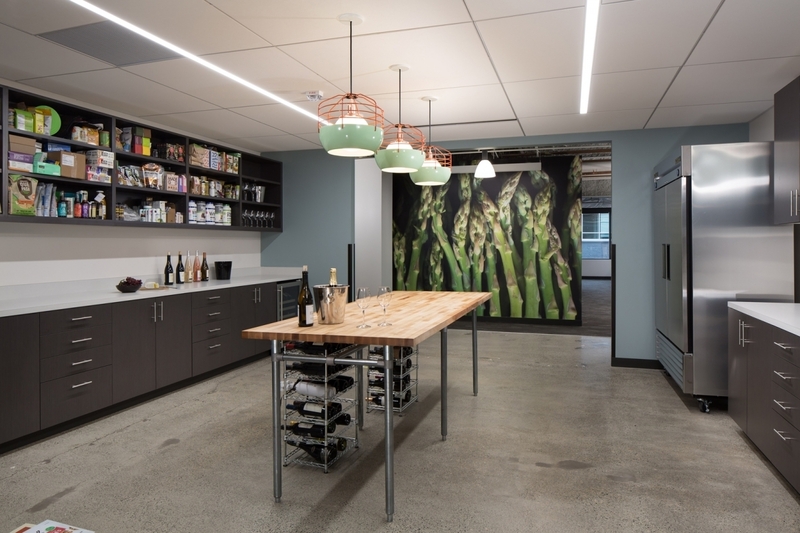 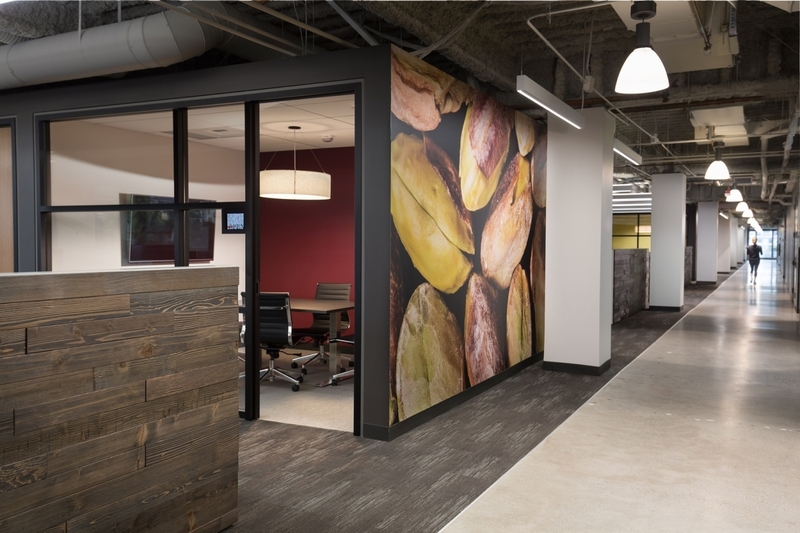 Falkin Associates was selected to represent PCC Community Markets as their Tenant Improvement Project Manager for the design and construction of their new Co-Op Office. 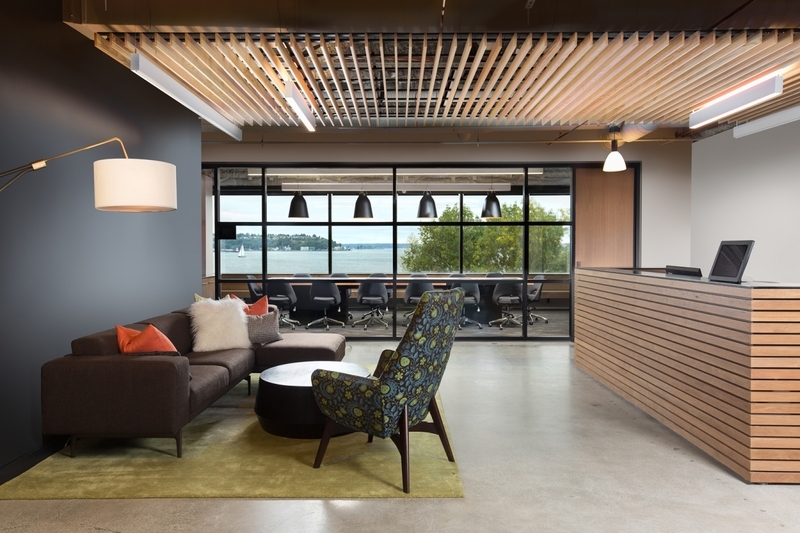 Working hand in hand with CEO Cate Hardy, Falkin managed the process from start to finish, delivering an office environment that helped to re-shape the vision of the organization. 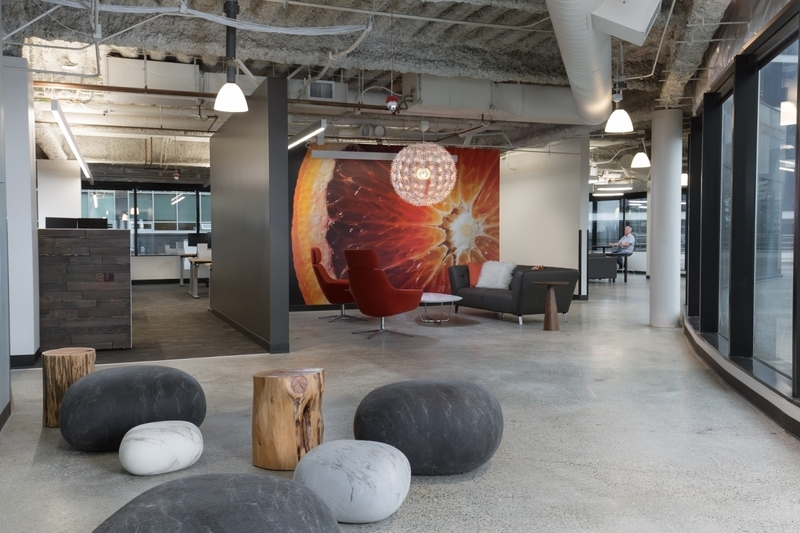 The office space is full of light and energy and happy people.